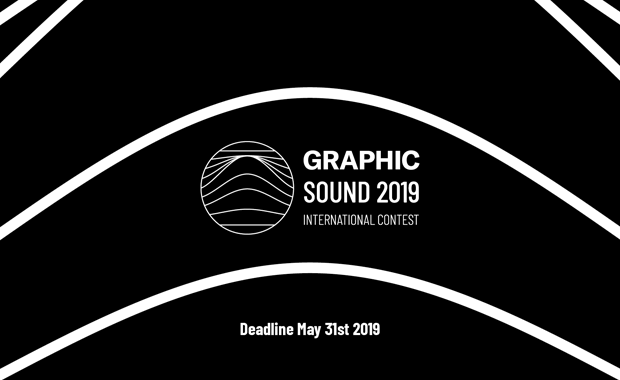 Seeyousound and Torino Graphic Days are launching an international call to sound and graphic designers for the creation of an audio video performance that will last a maximum of 15 minutes. The promotion is open to musicians, composers, DJs, producers, motion designers, graphic designers, visual designers. The best three projects will be awarded with a total of 1,500 Euro. The three selected artists will have the possibility to participate with a live exhibition at the fourth edition of the festival “Torino Graphic Days” and, after that, during one of the festivals organized by Seeyousound in Italy (Palermo, Pisa, Lecce, Bologna, Milan and Turin). Seeyousound International Music Film Festival is the first festival in Italy completely dedicated to cinema with a musical theme. Created in 2015, in only 4 editions it has succeeded in creating its own identity, composed not only of the films on show, but also characterized by an interdisciplinary approach, synergy and contamination in the most various facets – artistic, cultural, social. Torino Graphic Days was first created in 2016 as an event dedicated to visual communication and its social and cultural implications, to bring to Turin the most relevant professionals of the sector and start investigating the meanings of the icons of design that have had a strong impact on the environment and on society as a whole.